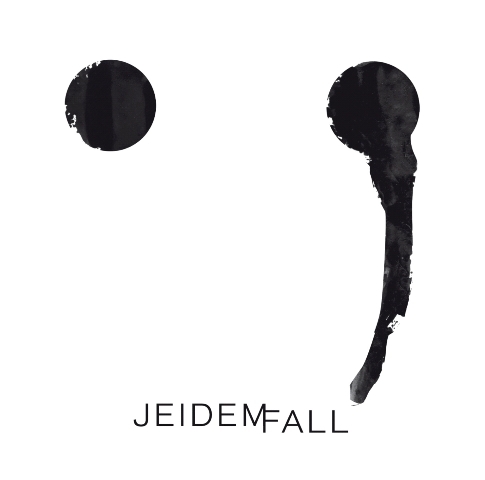 “Jeidem Fall” has been on heavy rotation in recent months and in my view it’s a strong contender for the Album of the Year title in 2012. Detlef Weinrich, a member of Kreidler collective, has been operating for a while as Tolouse Low Trax, the project like a tribute to French post-impressionist painter Tolouse-Lautrec, and “Jeidem Fall” is the fourth album, after macabre “Corridor Plateau” published last year on Apparent Extent. Combining modern and ancient, the new LP is an ode to percussion and processed human voice. With its rhythm-focused agenda it reminds of Harmonious Thelonious and shares some common features with Klaus Schulze. Tolouse Low Trax knows the art of voodoo, if we just take the most hypnotic tracks on the album: “Geo Scan” and “Sussing”, where Weinrich captures the audience to neolithic trance and the rhythmic bliss finds a great continuation in upbuilding “Barka”.